The judge said he was of the firm opinion that the enquiry/investigation had not been done in a fair manner and it was nothing but a perfunctory exercise. 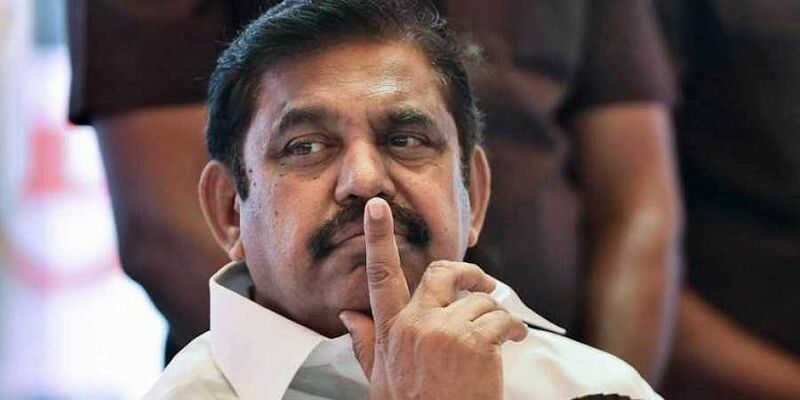 CHENNAI: The Madras High Court on Friday transferred to the CBI the investigation into the DMK’s charges of corruption against Chief Minister Edappadi K Palaniswami in the matter of awarding six major road-laying projects in the state. Justice A D Jagadesh Chandra gave the direction while passing orders on a criminal original petition from DMK organising secretary R S Bharathy, alleging that the CM, while functioning as a minister in then Chief Minister, J Jayalalithaa’s government, and presently as the CM, had awarded the major contracts to his close relatives, friends and benamis and thereby caused huge losses to the State exchequer to the tune of several thousand crores of rupees. The judge said he was of the firm opinion that the enquiry/investigation had not been done in a fair manner and it was nothing but a perfunctory exercise. Hence, it has to be necessarily transferred to any other independent agency, he added. The judge observed that this case would certainly fall in the category of ‘exceptional and rarest case’. As a constitutional court, there is a need to answer judicial conscience and an imperative duty is cast on it to retain public confidence in the impartial working of the govt agencies, the judge said. In the matters where allegations are made against the persons in high power, this court as a constitutional one can, taking into consideration the facts and circumstances, transfer investigation to instill confidence in public, he said. “Probity in public life is a concern of all citizens. The interest of polity is to see that its public servants are above board. Probing the probity of persons in high power is not an anathema. The allegations or accusations against the persons in power can be purged only through an independent investigation process which is fair, just, reasonable and transparent which a public servant should find as a stage to vindicate his stand. When allegations of such serious nature had been made, an honest endeavour should have been taken by the persons in power to voluntarily transfer the case to an independent agency to clear the cloud so that it would instill confidence in the minds of citizens,” the judge added. “In view of the above observations, this court directs the respondent to hand over the entire case papers and files relating to the complaint filed by the petitioner (along with the materials collected so far) to the Joint Director, Central Bureau of Investigation (South Zone) within a week and the Joint Director shall depute an officer under him in the rank of a Superintendent of Police who shall independently conduct a preliminary enquiry afresh examining the petitioner/informant, officials of the World Bank and other persons connected with the projects mentioned in the complaint and conclude the same preferably within three months. If the enquiry discloses offences of cognisable nature, he shall register a case and proceed in accordance with law,” the judge said.